1. Updated CV: Please ensure you list all your duties and responsibilities for each establishment you have worked in. Should you meet the requirements for this position, Health Staff will be in contact with you to start the registration process. We have immediate vacancies nationwide - Enter your details below and stay updated with Locum Opportunities in South Africa. Improve your CV by adding to it the varied experience in a variety of practice areas and settings. 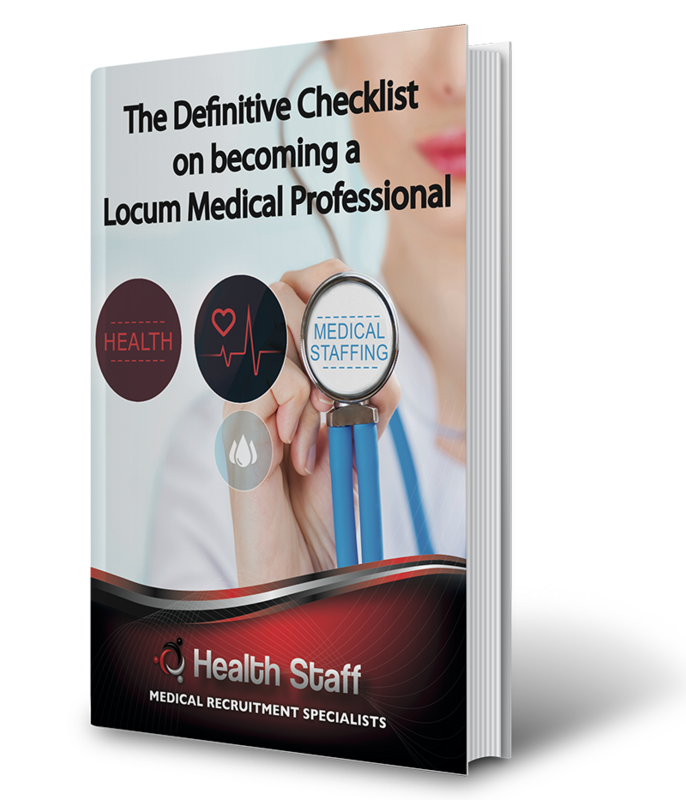 If you are a locum medical professional looking for great locum agency jobs in South Africa, Health Staff can help you!